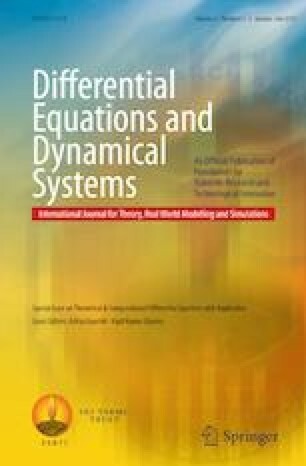 In this paper, we study the existence and uniqueness of mild solutions for a class of multi-term time-fractional stochastic differential equations in Hilbert spaces. We tend to implement fractional calculus, generalized semigroup theory and stochastic analysis techniques to obtain the main results. We come up with a new set of sufficient conditions with the coefficients in the equations satisfying some non-Lipschitz conditions and using standard Picard type iterations. Finally, an application is given to illustrate that our obtained results are valuable. The work of the first author is supported by the “Ministry of Human Resource and Development, India under Grant number: MHR-02-23-200-44”.